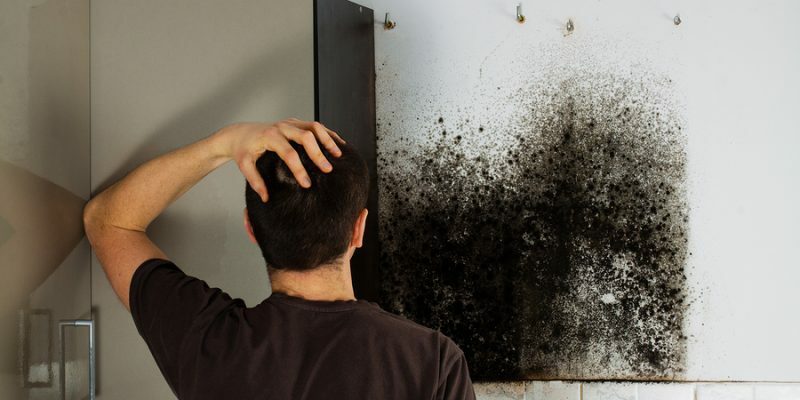 Black Mold can be an insidious problem for homeowners, potentially leading to a costly removal process and even a host of health problems. But by learning how to get rid of black mold safely and effectively, you can protect the health of your family and the value of your home, without breaking the bank. If you have allergies or a chronic lung disease like asthma, you’re probably very aware of the effect mold can have on your health. 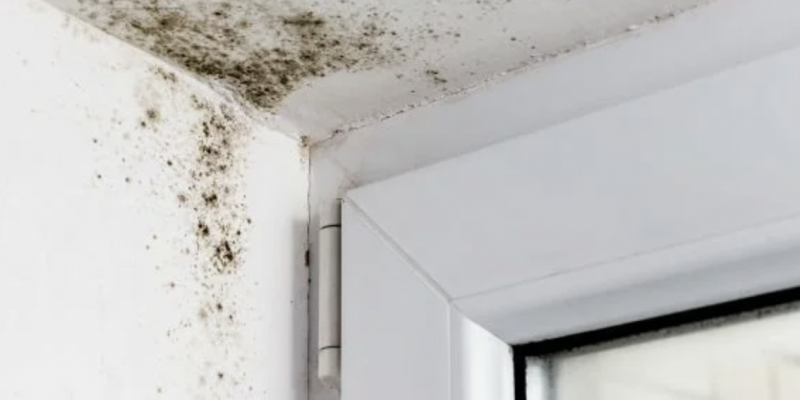 But even if you have a healthy immune system and no allergies, mold can cause a variety of health problems — coughing, wheezing, and throat, skin, and eye irritation, to name a few. 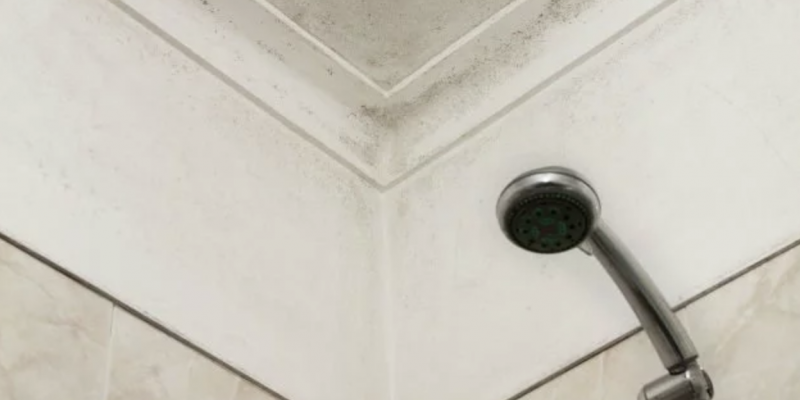 Mold is everywhere and, though you can’t fully control your exposure to it outdoors or in public spaces, you can check for mold in common places around your home and take measures to prevent and remove it. If you’re suspicious that mold spores are polluting your indoor air quality and aggravating allergies—or worse—alleviate your concerns once and for all with a viable mold test kit and these testing tips. Signs of mold can mean you need a mold inspection. If mold is hidden then you will only find out about it by noticing mold signs. By noticing mold signs you can find mold early. This can save you a lot of money and a lot of trouble, since you can stop mold before it becomes a much bigger problem. Stachybotrys, also known as Black Mold, or Toxic Black mold is a genus of molds and is a filamentous fungi. The most infamous species of Stachybotrys or Black Mold, is the species known as S. Chatarum. It is important to note that while the mold itself is not toxic, it produces mycotoxins that can be very damaging to one’s health in an indoor environment. 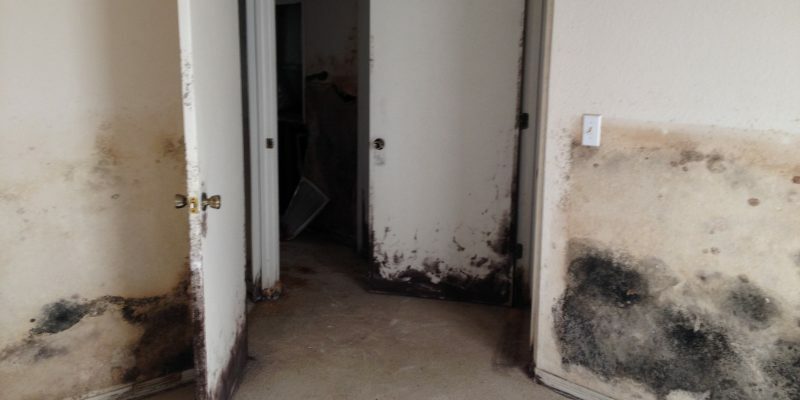 If you believe you have Black Mold in St Petersburg and Pinellas County or Toxic Black Mold, it is important to get it removed by a professional as quickly as possible. Able Builders, Inc in Clearwater is a Fire Water Mold Restoration & Remodeling Company helping Homeowners throughout Pinellas & Hillsborough Counties. Able Builders, Inc is open 7 Days a Week, 24 Hours a Day.